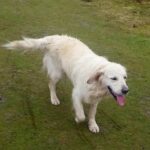 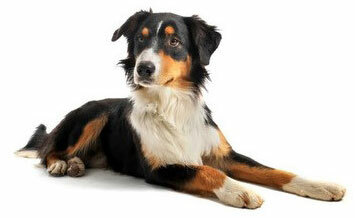 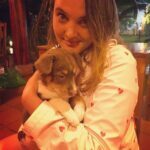 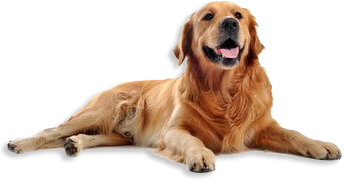 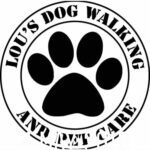 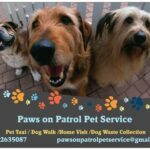 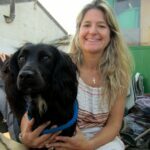 This page lists dog walkers and pet professionals in Surrey. 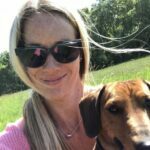 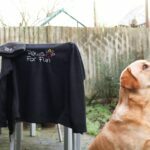 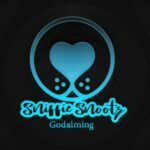 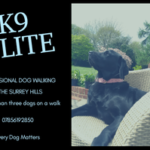 If you're a Surrey dog walker you can add your listing here. 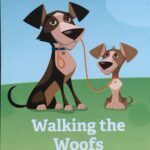 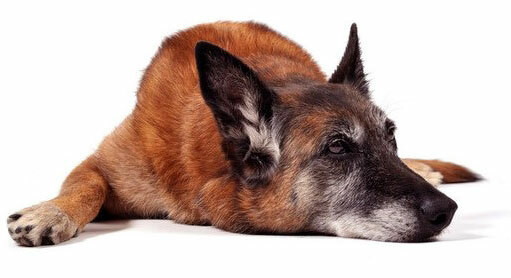 The Hour Long Walker – proper walks for working dogs!